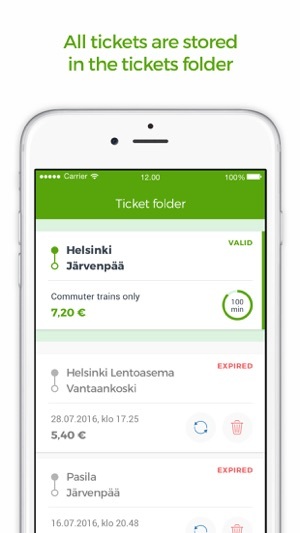 With the VR Commuter app you can purchase tickets for commuter trains towards Riihimäki, Lahti and Siuntio directions. Credit and debit cards are accepted for payment. 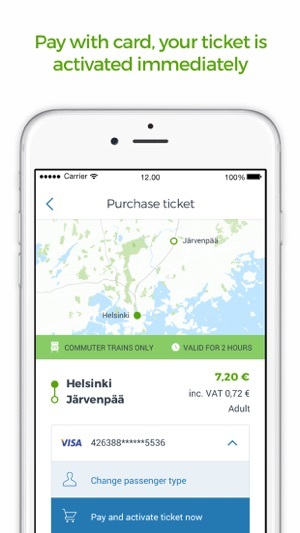 Tickets are conveniently stored in the tickets folder which is accessible even without an internet connection. 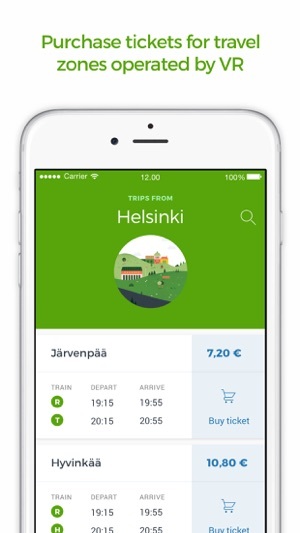 When logging in with a Veturi account the app will remember your journey choices and payment information. You will also be able to access your Veturi card and the Veturi benefits. 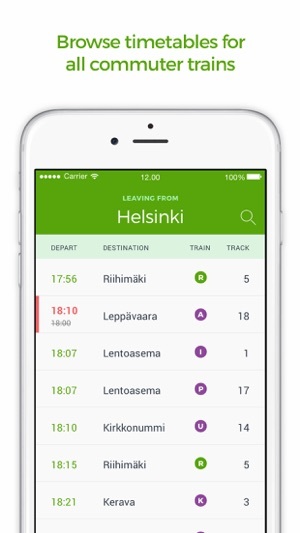 In addition the Commuter app features timetables for all commuter trains. 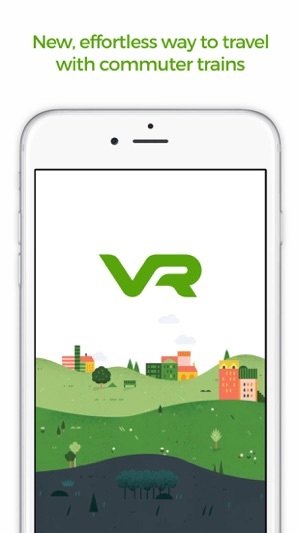 Please note that you can only purchase tickets for travel zones operated by VR with this app. Travel zones operated by HSL can be bought from HSL sales channels. Additional info about regional travel zones can be on VR and HSL websites.